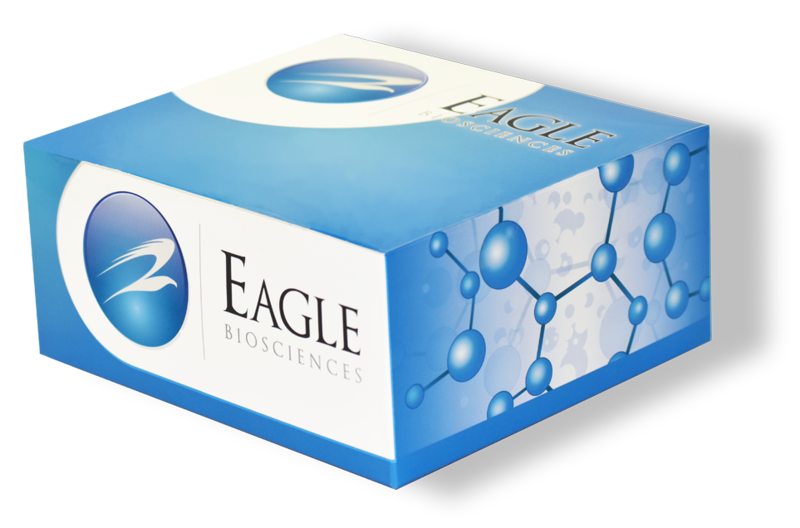 The Eagle Biosciences Anti-Rat CYP450 2E1 Monoclonal Antibody is for research use only. DESCRIPTION: This mouse monoclonal antibody is specific for rat cytochrome P450 2E1 and is provided as purified IgG from ascites fluid. ISOTYPE: Presented as IgG Purified MoAB from ascites. NOTES: The Anti-Rat CYP450 2E1 MoAB has been tested with 2.5 μg and 10 μg of pyridine induced rat liver microsomes using ECL and alkaline phosphatase detection methods respectively. Membrane overexposure to this AB may result in cross-reactivity with other P450 isoforms. Gelboin et al. (1985) J. Biochem. Pharmacol. 34:2225-2234. Gelboin et al. (1993) J. Biochem. Pharmacol.46:787-790.